Jensen Bowers was commissioned to undertake detail and level surveys, underground utility identification and underground utility location for the Joint Health Command Garrison Facilities Upgrade Project. Campbell Barracks, Perth, Western Australia. 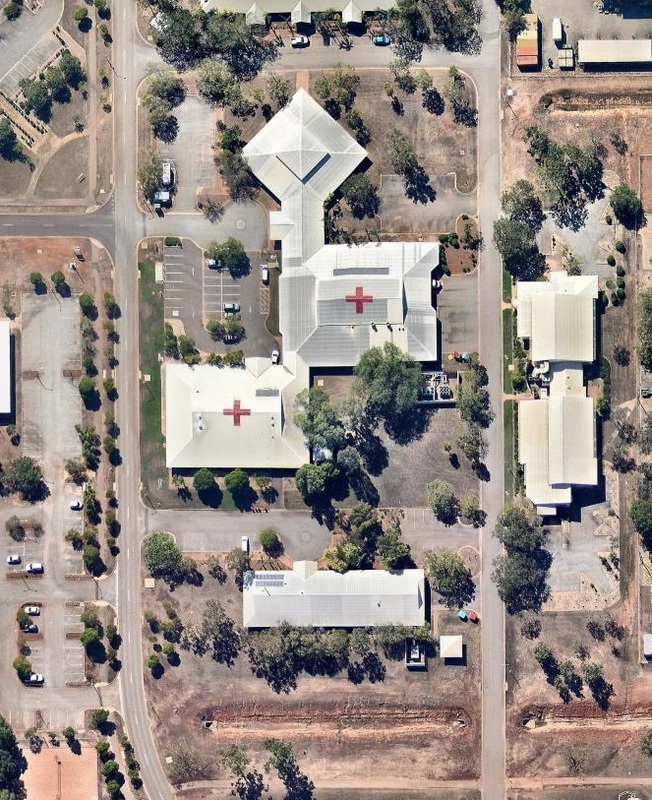 The completed project will provide fit-for-purpose, contemporary healthcare facilities as part of a comprehensive infrastructure solution addressing deficiencies around condition and functionality of priority Joint Health Command facilities, delivering health care to Australian Defence Force (ADF) personnel around Australia. The works include design services for a range of new build and refurbishment of existing health centre solutions. 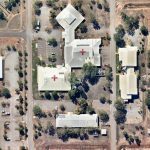 The typical spatial requirements for each health centre include: entry, administration, primary health care, inpatient unit, pharmacy, mental health, physiotherapy, dental, support areas and home health care. Jensen Bowers Surveyors were equipped to mobilise at short notice to the various Defence Force Barracks and organise the delivery of the survey data in the required formats to meet the client’s requirements. Jensen Bowers are currently working on the Land 121- Stage 2 Unit Sustainment Facilities project at Gallipoli Barracks, Enoggera, Queensland and enjoy an excellent relationship with the various stakeholders including the Department of Defence. Jensen Bowers Surveyors have completed dilapidation reporting and are performing set-out for buildings, utility infrastructure and civil components, and as-constructed survey for input into the Defence Force’s GIS system. Contact Scott Morrison on 07 3852 1771 if you require further information on dilapidation, detail and level, set-out or as-constructed surveys.